BlogHome » How To Become a LinkedIn Master! Do you want to generate completely targeted leads without touching a telephone? Having a good LinkdIn profile can contact you directly with decision makers in companies that you ideally want to work with. It can be the most effective process of targeting your needs directly by linking with the right people. But first, you need a good profile to get the links. How Would You Rate Your Profile Right Now? Having an effective looking profile is only a fraction of LinkedIn success. Fill your page with industry relevant information – Previous work experience, summary, join groups related to your line of work, follow ‘Influencers’ related to your business. 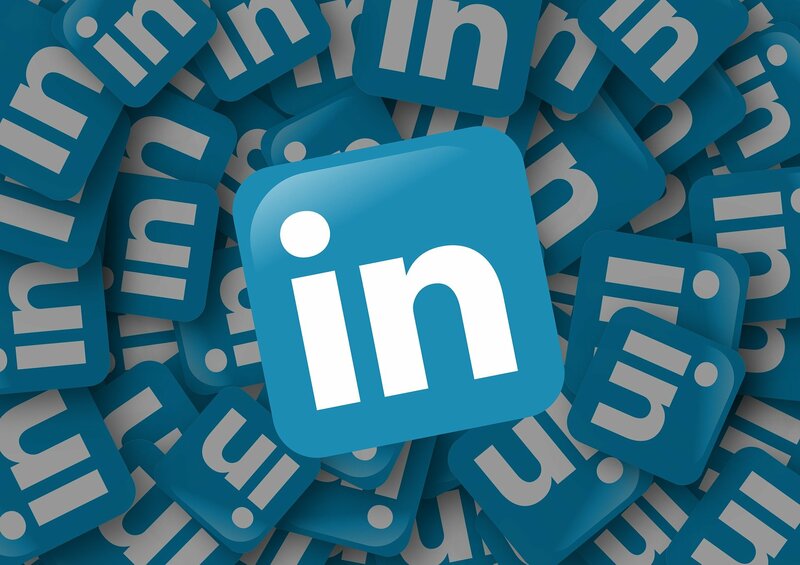 Like SEO, LinkedIn will rank you higher in the search feature if you have a high number of connections, have many keywords relating to your job role/company within your job description/summary/headline. Explains exactly what you do. Use keywords (Digital marketing, Marketing, Social Media, PPC & SEO) to help being found within the search feature. Characters can be added to make your profile within the search tool stand out. There are only 112 characters available – So use them wisely. The headline is shown within the search tool – It needs to be a statement defining you as much as possible within the limited space. Getting endorsed for your skills is a very good way to advertise what you can actually do. Over time you will get endorsed as you grow your network – But to get you started ask colleagues, friends or family to give you a few endorsements on your top skills. These are my tops skills and the top 3 are exactly what I specialise in – Be specific in what skills you choose to post. You would want to avoid including ‘Microsoft office’ ‘ Microsoft Excel’ – Potential clients would expect you to be competent in these areas already. Recommendations are also great for establishing a good first impression to potential clients – They give a great insight into what you have achieved in the past, try to approach previous clients you have a good relationship with and ask them to recommend you for the work you have previously done with them. Also recommending someone first will result in a good chance of receiving one back. You can be recommended for a current/previous job role or education. Take a look at these examples of my recommendations to get an idea of what to say when giving a recommendation. Joining groups are important to collaborating with others. You can share posts and views within a group with a huge following increasing your page views and interaction. Groups also open up your network, giving you the potential to connect with the other people that follow the same group. Always join groups that are relevant to your line of business! Lastly, Influencers are great to follow! Influencers are established businessmen and women picked specifically by LinkedIn to share their views and experiences. Being an Influencer is the LinkedIn equivalent to being verified on Twitter. The best benefit of following Influencers is when you are struggling to find content to share on your page you can share their views. The summary is where you can optimise your page most effectively. The best practice for a killer summary is to write it in a way you would for a blog post or website content with a percentage of the wording being the keywords you would like to be found for. Unlike Google, LinkedIn won’t penalise you for keyword stuffing- But I wouldn’t recommend it as your LinkedIn page is a representation of your professional career. Badly written content won’t be of any benefit, finding that happy medium of a well-written summary with a good number of your keywords is where you will get your best success. Believe it or not but people do read your summary so make it a killer piece of writing.